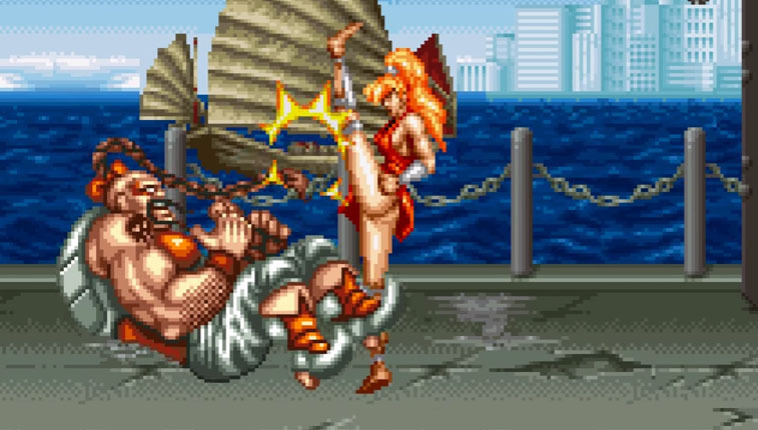 Maki Genryusai is one of the three playable protagonists in Final Fight 2 (1993). 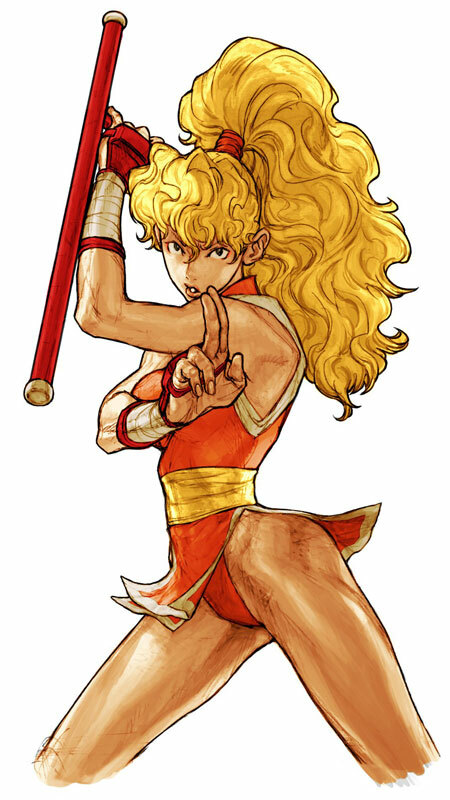 She did not appear in newer Final Fight games but made a surprise appearance with an updated look in the crossover fighting game Capcom vs. SNK 2 (2001). Like other characters from the game she was also “ported” to Street Fighter Alpha 3 Upper & Max, the Game Boy Advance and Playstation Portable version of Street Fighter Alpha 3. Like all previously playable SF characters she got a profile together with a new illustration in the Japanese Street Fighter V Website / Character DB in 2016 but it is currently unknown if she will return in SFV or another game. 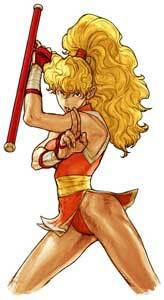 Maki is a fast character that uses Bushin-ryu Ninjutsu like Guy who is the fiance of her sister Rena. 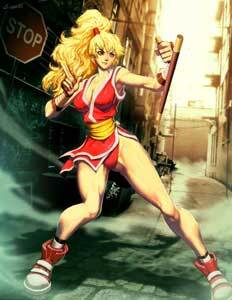 Maki also uses a Tonfa as her main weapon in battles.